As previously reported, during an event last month at the Miller Center of Public Affairs at the University of Virginia, the Ohio governor said that he doesn’t believe businesses have the same protections as churches, and that business owners should just “move on” in regard to homosexuality. At last week’s Republican presidential debate in Houston, co-moderator Hugh Hewitt asked Kasich about his “cupcake” statement and inquired if he could be trusted to protect religious liberty if elected. Kasich reiterated his sentiments and assertions. But some said that Kasich’s remarks either suggested that businesses couldn’t turn down certain events, and others stated that Kasich was making false assertions as no businesses are declining to serve homosexuals—that current legal battles are over personal participation in an event, not providing general service. During Thursday’s Republican presidential debate, co-moderator Bret Baier told Kasich that his remarks were causing concern. Kasich then noted that there is a distinction between providing service to an entire group of people, and declining to be involved with an event. Kasich cited the example of a photographer being asked to go to the event and take pictures, which would be considered a form of personal participation. 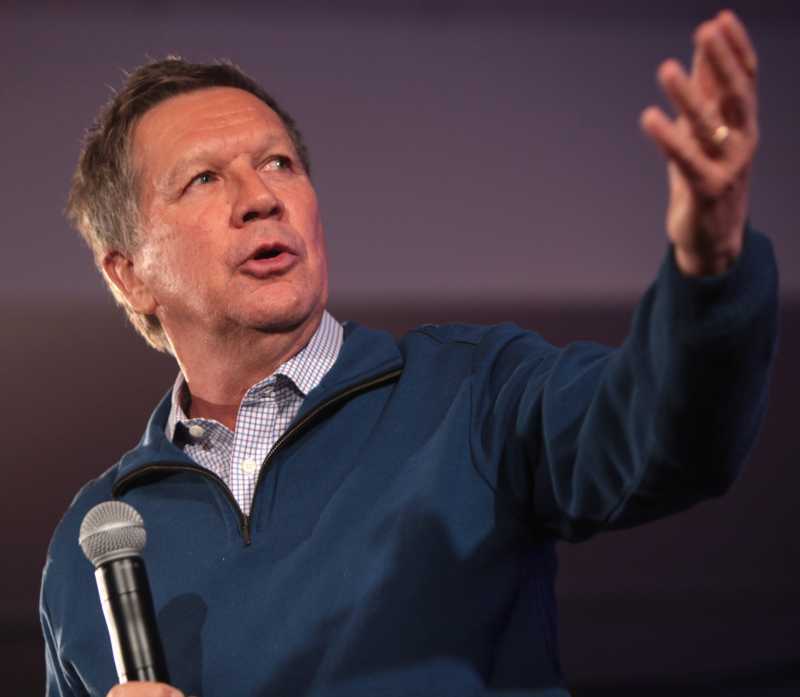 Kasich suggested that laws might need to be crafted to protect those who decline to participate, but said he would prefer that the issue not have to come to that point. All of the current legal battles over the issue involve businesses who have stated that they serve homosexuals regularly, but had to either pass on communicating a certain message or decline association with/involvement in a particular event.